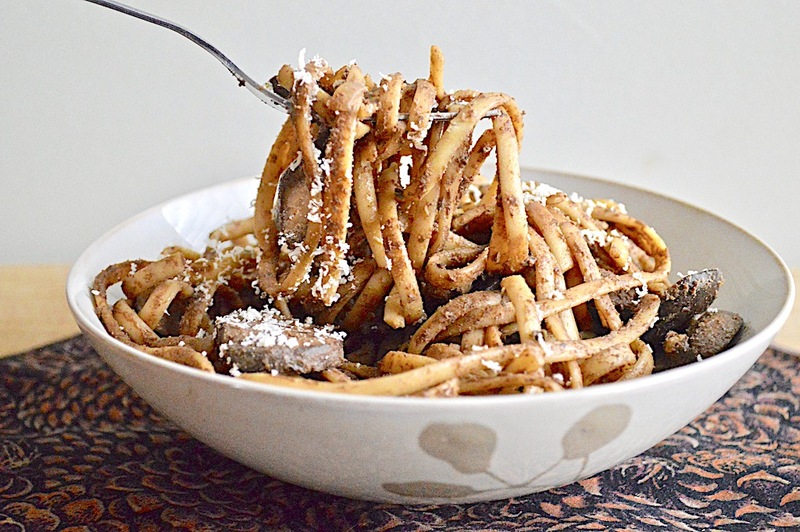 The spiced eggplant pasta is such a simple and wonderful vegetarian one pan wonder! It all gets baked to perfection with parmesan and mint on top. 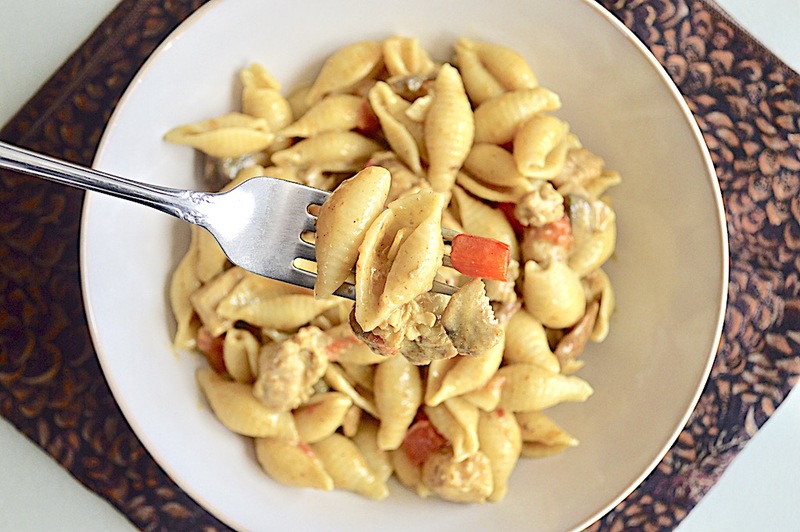 This coocnut curry chicken pasta has such gorgeous, warm flavor with a silky sauce and lots of vegetables for a complete and simpel meal! 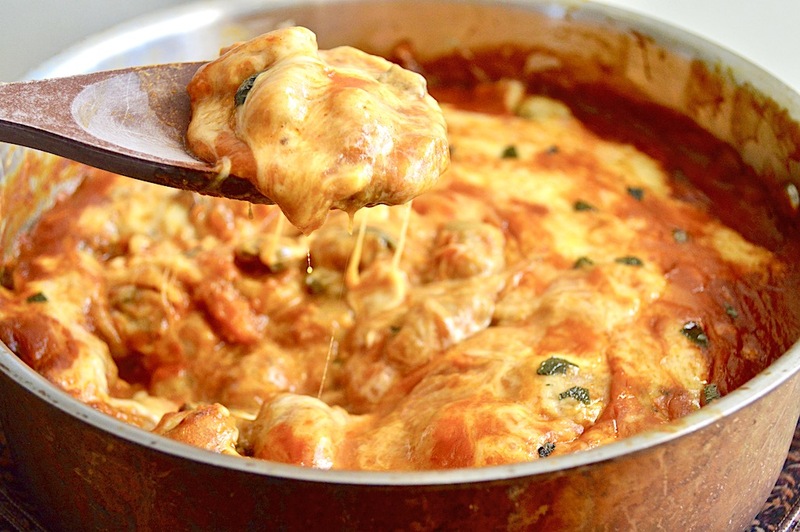 This is such an incredible one pan cheesy baked gnocchi with fluffy sweet potato gnocchi, veggies and loads of cheese all melded together in one skillet! 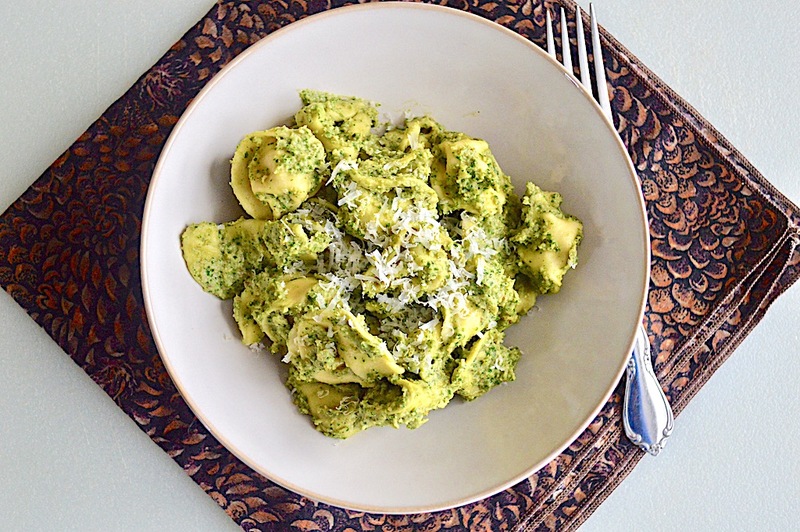 This is such a wonderful winter kale pesto made more substantial with white beans, served over tender cheese tortellini. Perfect for a vegetarian dinner! 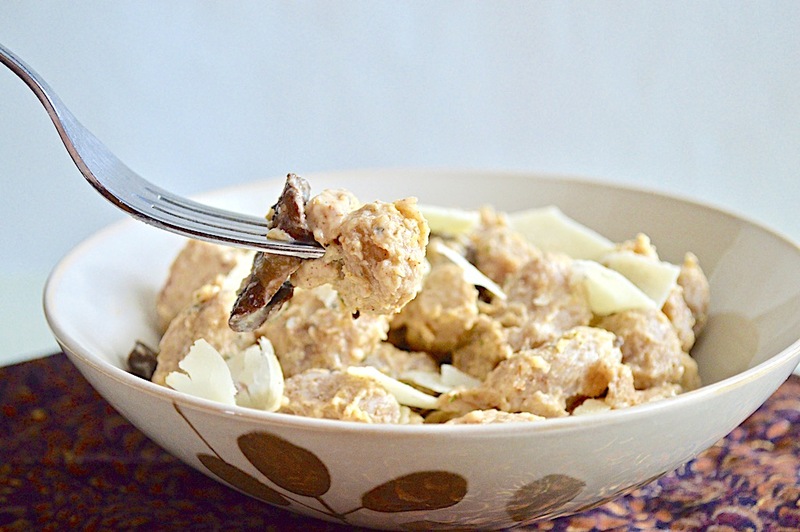 This is an incredible mushroom and chicken sausage balsamic pasta dinner packed with flavor and the gorgeous, creamy balsamic sauce as the star. 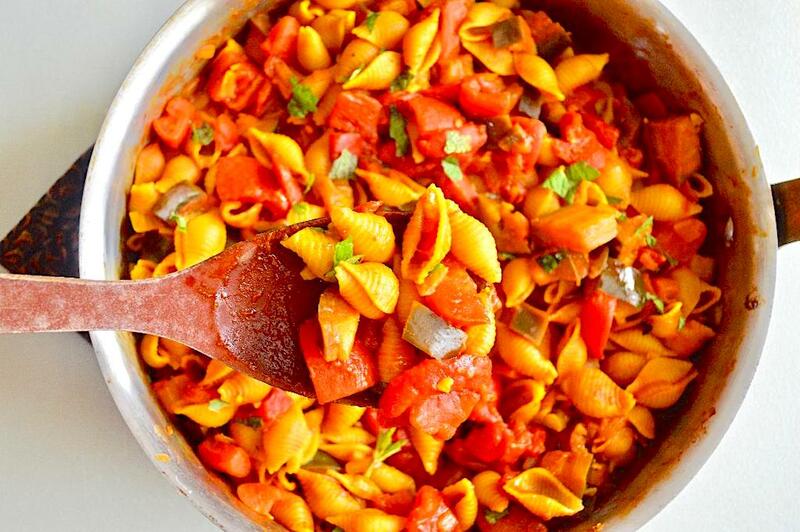 This Moroccan chicken pasta is so hearty and flavorful while not being heavy with its gorgeous spice mixture and light sauce! 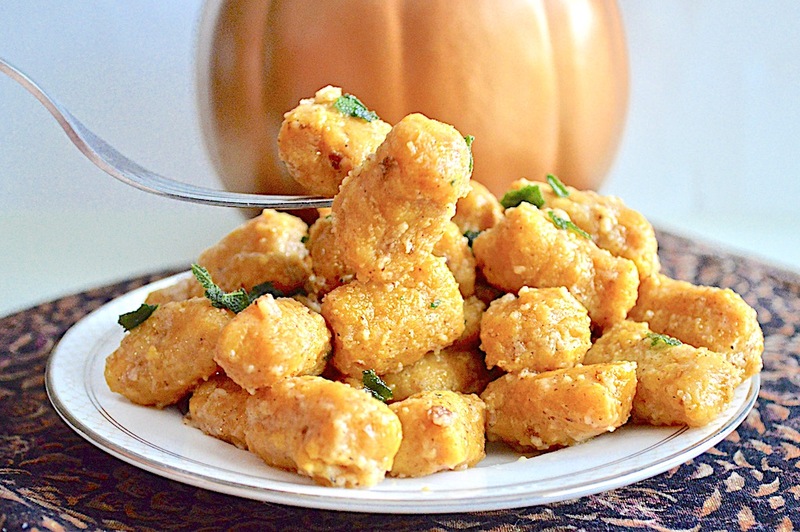 These are such fluffy, wonderful homemade pumpkin sweet potato gnocchi that truly make a fall perfect dinner with sage butter sauce! This parmesan cream chicken and gnocchi is pure Italian comfort food with the pillowy sweet potato gnocchi, warmly spiced chicken and parmesan cream sauce! 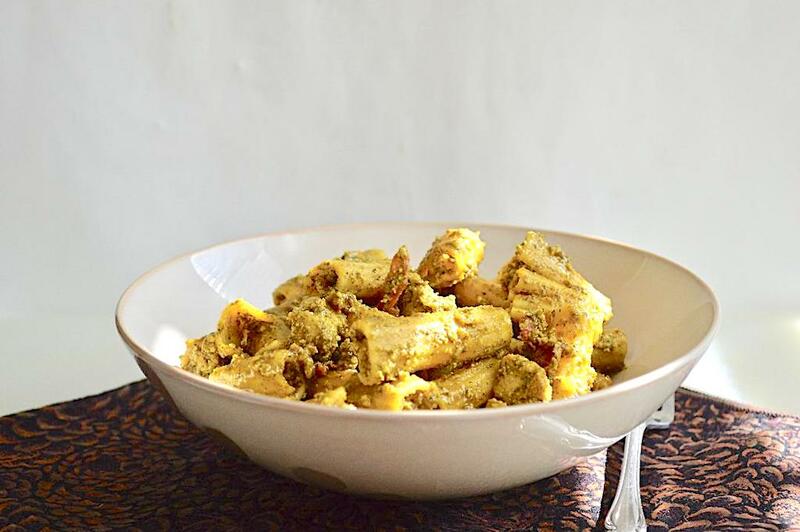 This is such an incredible and easy mint pistachio pesto chicken pasta, with lots of flavorful pesto and spiced chicken over gluten free pasta. 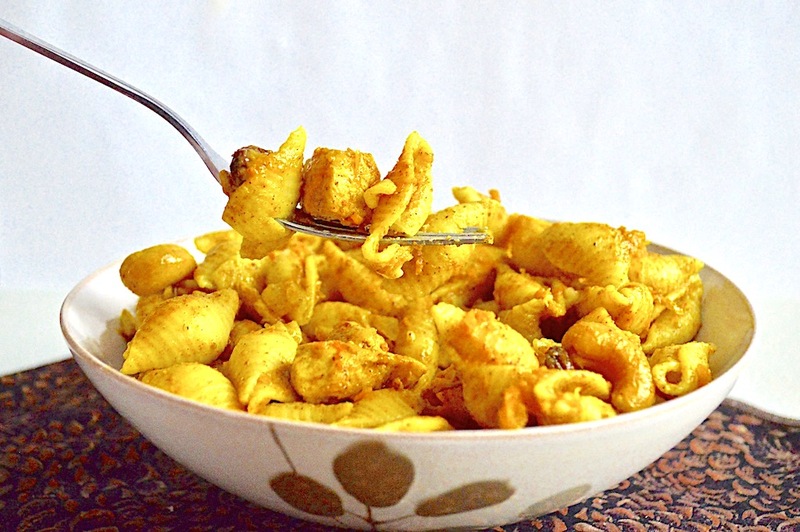 This is such a fantastic summer pasta dinner loaded with goodness! 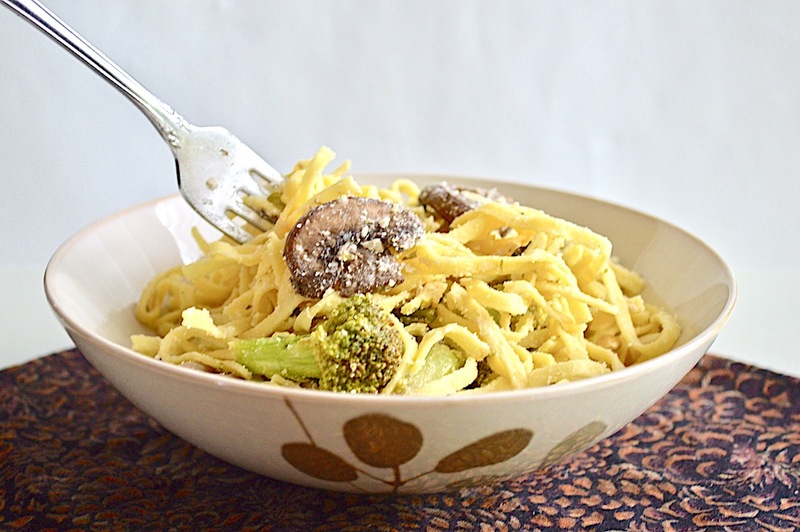 Brown butter goat cheese veggie linguine all marries together gorgeously and quickly with the light sauce and fresh pasta.